British courts may face a shortage of judges following a new report suggesting they have experienced a deterioration in working conditions and salaries across the country. The review, carried out by the Senior Salaries Review Body (SSRB), shows that around two-thirds of UK judges feel they are “less respected” by society than they were a decade ago, while a pay freeze since 2009 has resulted in many becoming disillusioned with the law. While judges in Britain are among the highest paid earners in the country – with salaries that can reach nearly half a million pounds a year – more law practitioners are feeling insecure about the profession, particularly at the junior level. “The survey shows that many judges are feeling, in common with millions of other people, that their work has become harder year after year in many ways,” Lord Chief Justice Lord Thomas and Senior President of Tribunals Lord Justice Sullivan said in a joint statement. “Even though they know they are well paid compared to most people, they, like many others, have seen their pay drop in real terms,” they added. Additionally, almost one-third of judges in England and Wales said they would consider leaving the profession in the next five years, with most stating that their salaries do not adequately reflect the amount of work they are doing in court. The report comes as the UK justice system continues to protest against cuts to legal procedures, including the controversial issue of legal aid. Last month, lawyers warned that defendants and witnesses in court cases could be denied justice because of cuts to legal aid, stressing that the “quality” of representation would decrease if more cuts were made. 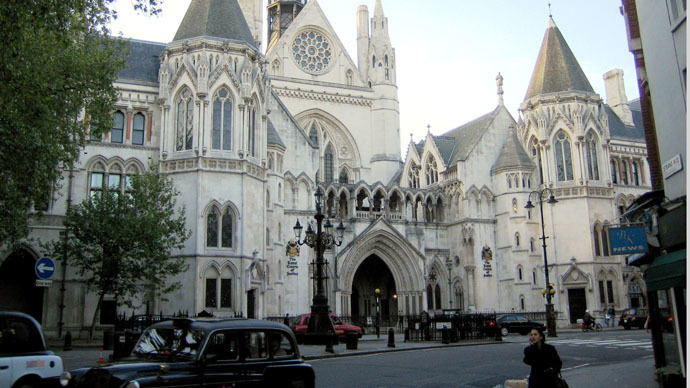 The Law Society, the UK’s main representative body for legal practice, has launched a legal challenge to the High Court in London against the government’s legal aid cuts.